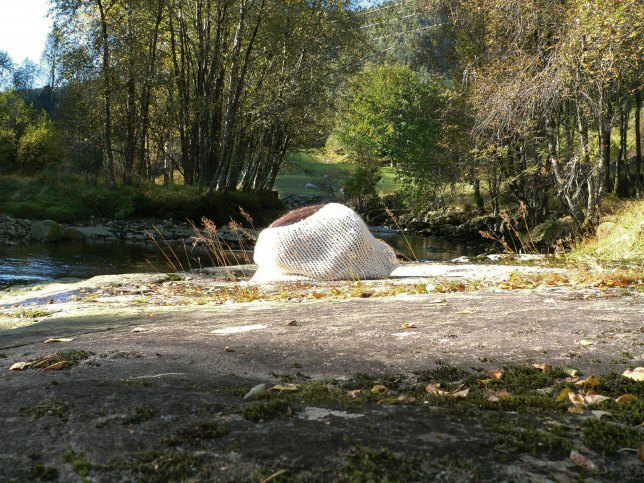 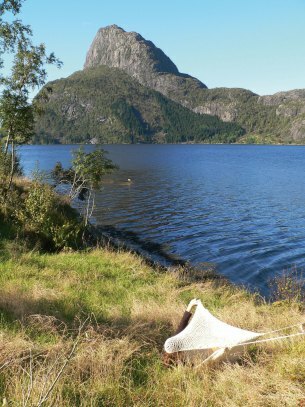 Propositions for the Landscape created poetic, temporary gestures in the Norwegian landscape by implementing knitted devices or material interfaces that established subversive - and often irritating - relationships between the body and the landscape. 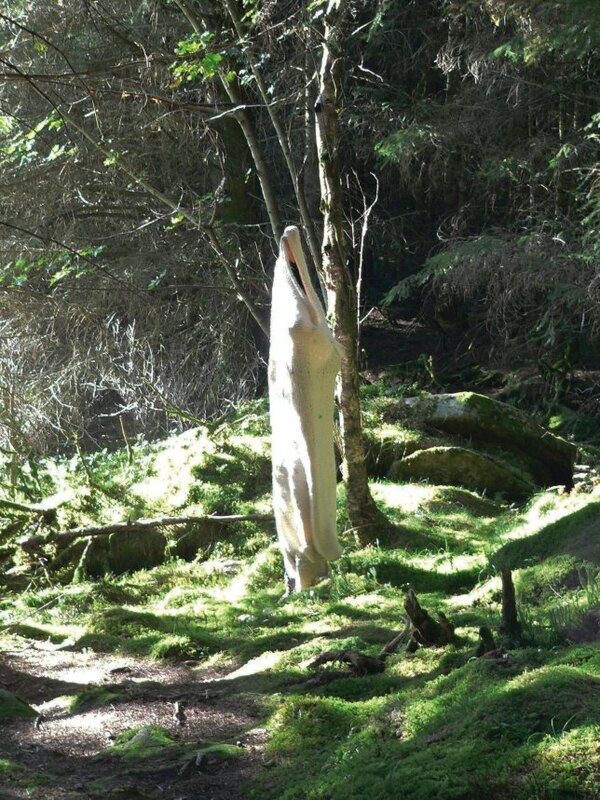 It is exploring the re-appropriation of the physical by using materiality as an instrument for negotiating boundaries between bodies, the non-constructed (nature) and the constructed (textile interfaces). 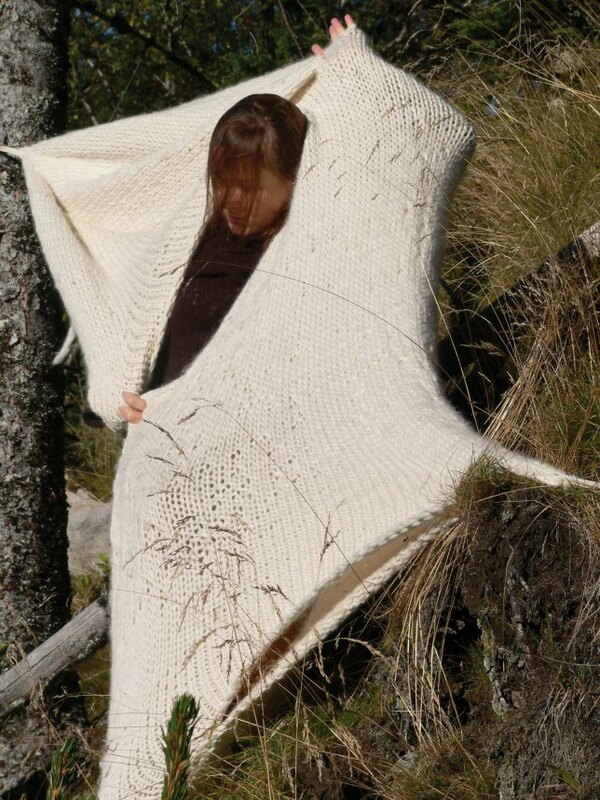 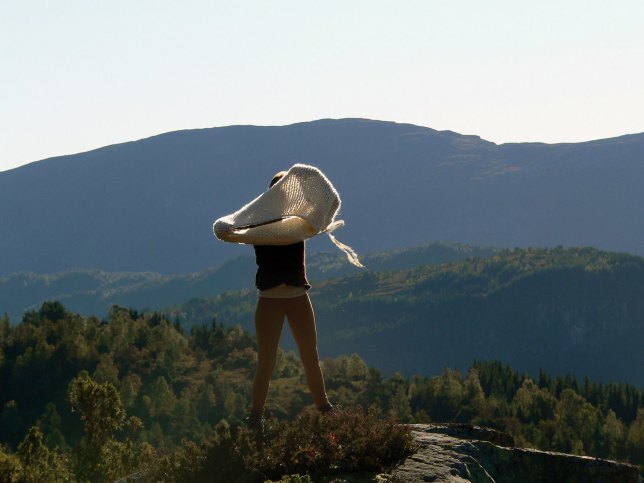 The proposed knitted structures between body and landscape became operative instruments for their users - devices to process bodily interaction with the environment. 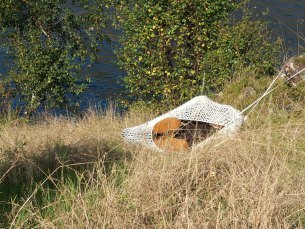 It is a knitted, elastic geometry that was used as an instrument of imagination where the physical towards the structural was of specific interest - landscape is apprehended in a different, personal way as the knitted devices become mediators between users and their surroundings. 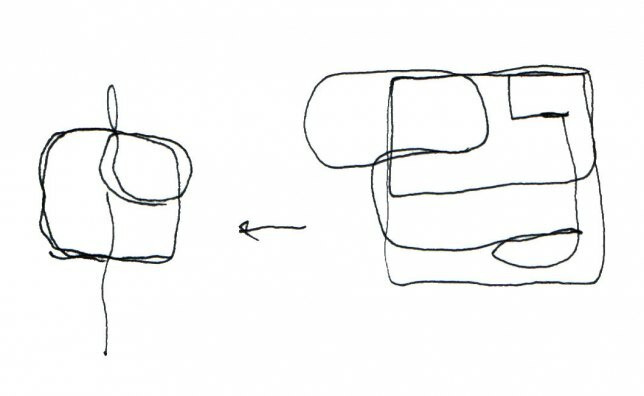 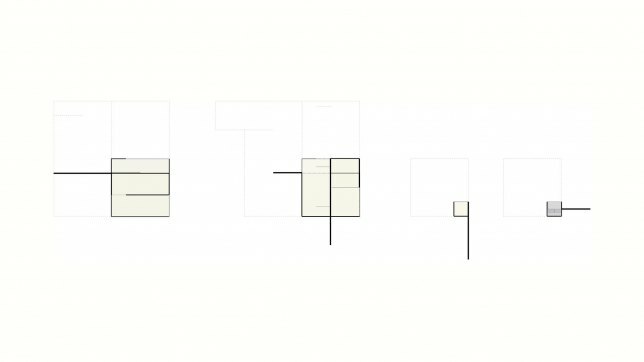 The work folds open and back upon a series of structures, provoking a constant re-organization of the object-subject-environment relation. 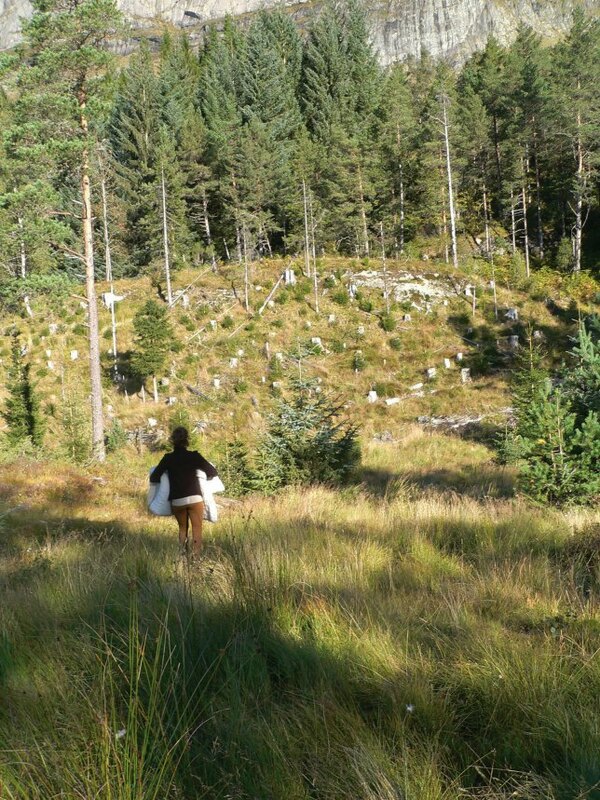 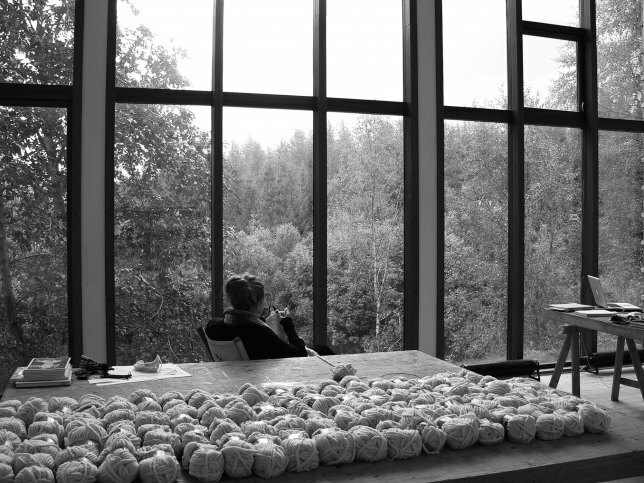 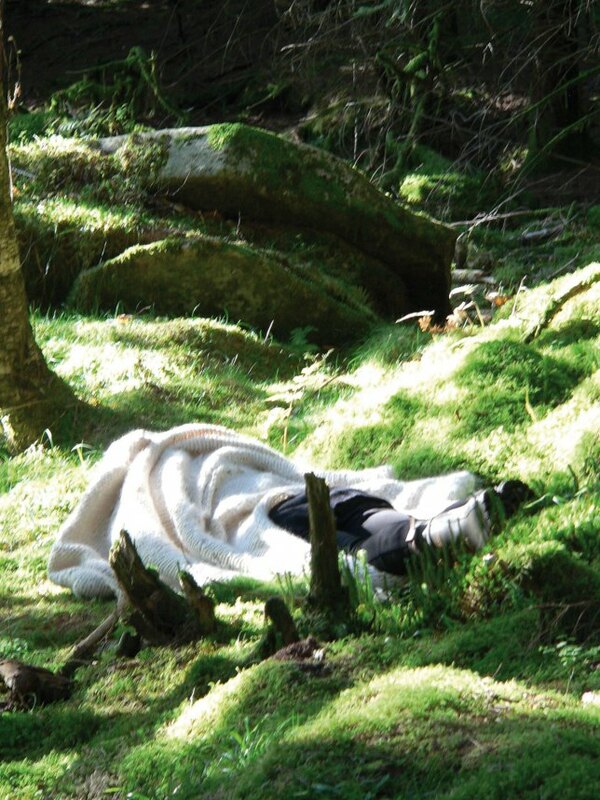 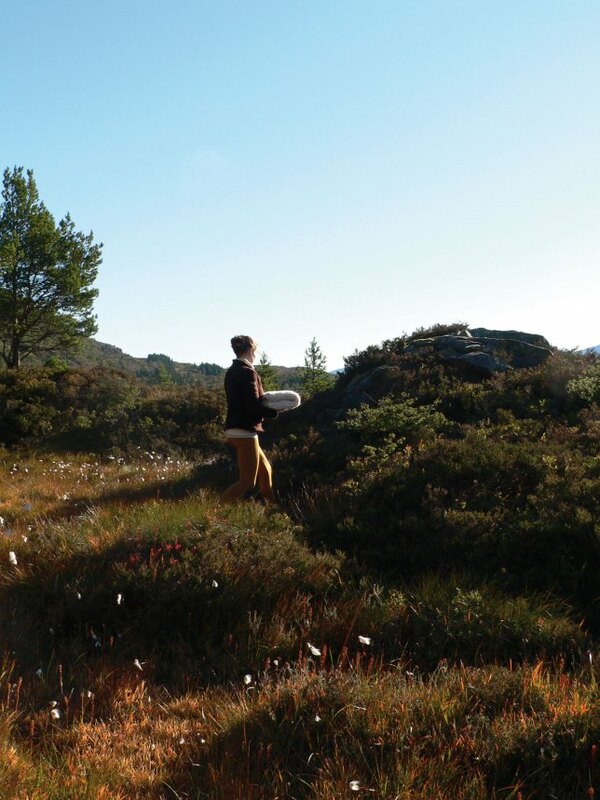 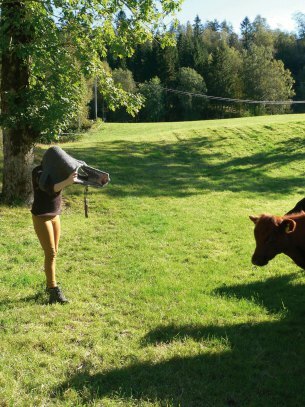 Propositions for the Landscape was supported by the Nordic Artists' Centre Dalsåsen, Norway, within the scope of an Artist-in-Residency Fellowship in summer 2010. 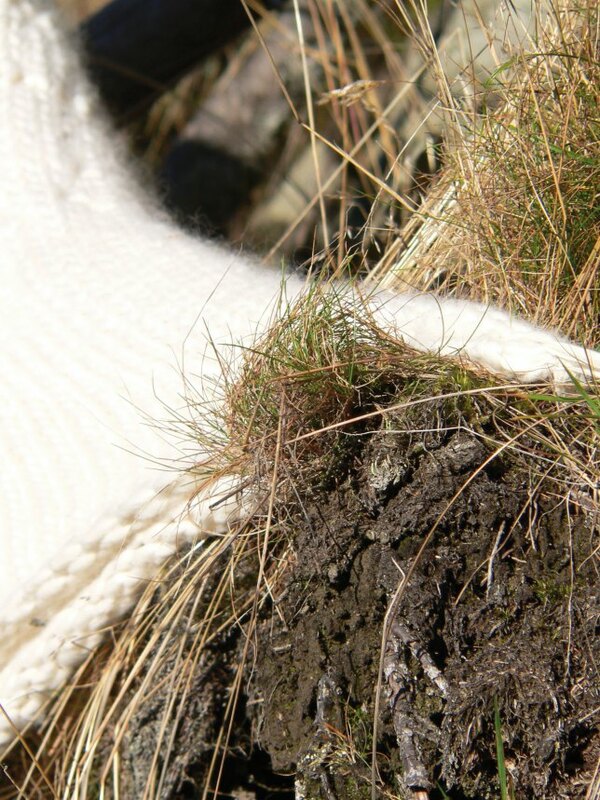 The knitted devices were used by Laufey Elíasdóttir and Gjertrud Eikevik | Jack Hamon | Eiling Hjelle | Håkon Hovland | Diane Noetinger | Birgitta Ralston & Shy | Andreas Reisæter Haugen | Margrete Reisæter | Maija Rudovska | Åshild Stav | Shihwa Tseng.